MADA grapples with closure on her latest heartfelt bid, "I Still Love You." Vulnerablely forthright, MADA questions if she should revisit a past love as she drifts over the smooth Thaddeus Dixon-produced track: "I just want to get back the good times without reliving the bad days." Set to an evocative sample of Sade's "Love is Stronger Than Pride" and assisted by Dreezy, she contemplates giving in to get her old thing back. 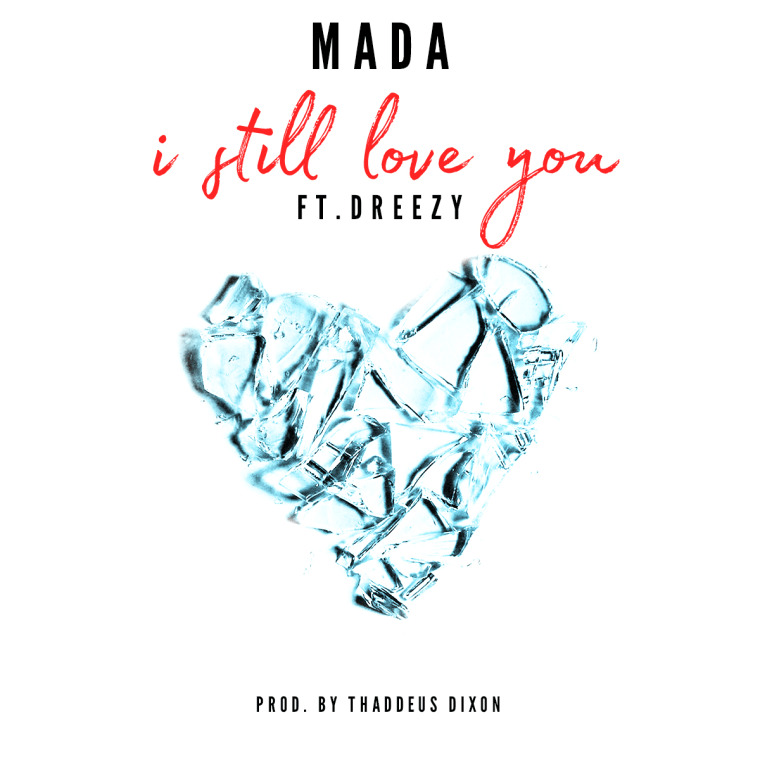 "'I Still Love You' came at a time when I was reminiscing a lot about my past relationships," MADA told The FADER over email. "It represents healing, remembering the good and the bad times, accepting what is, embracing change, learning to let go, moving on, and blossoming."